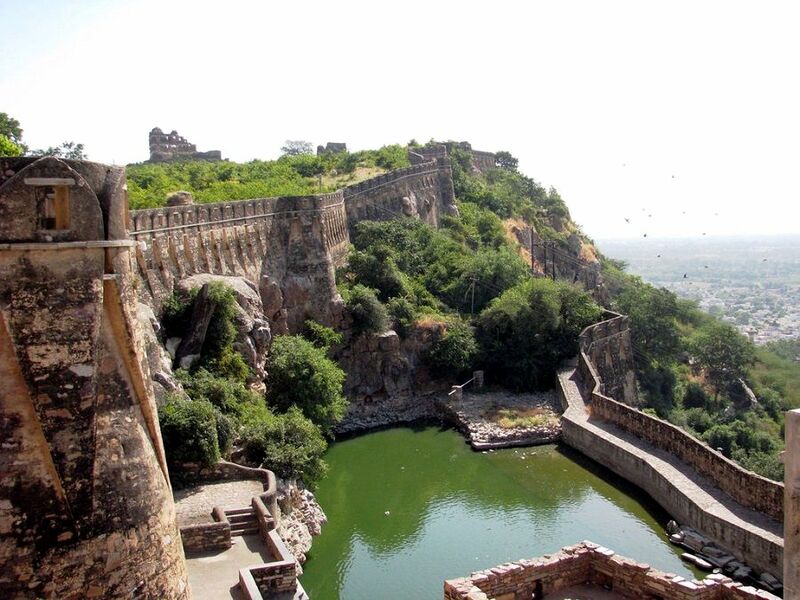 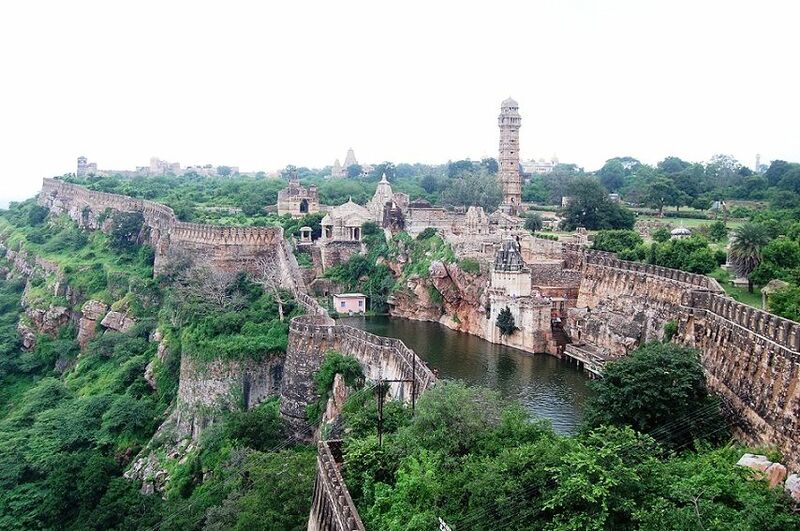 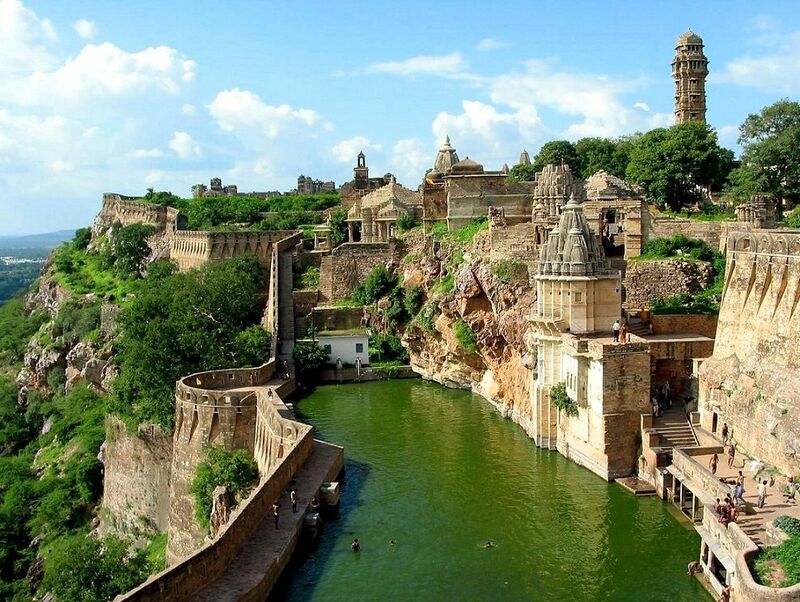 Chittorgarh Fort is one of the most historically significant forts not only in Rajasthan but whole of North India. 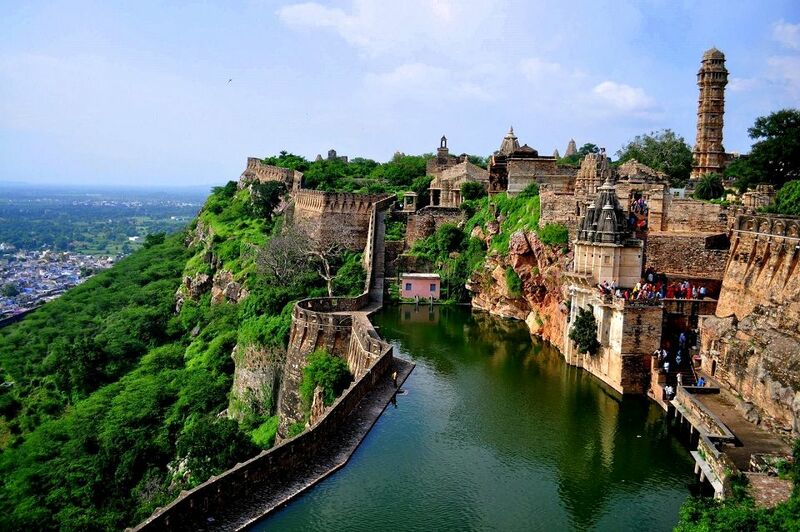 Chittorgarh Fort is a massive and majestic fort situated on a hilltop near Chittorgarh town in Rajasthan state in India. 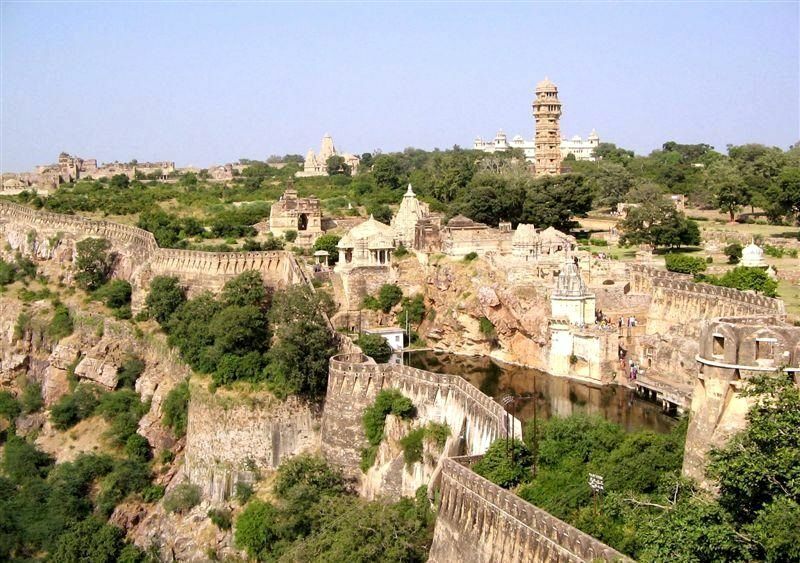 Chittorgarh Fort (Chittorgarh Durg) is the largest fort in India and the grandest in the state of Rajasthan. 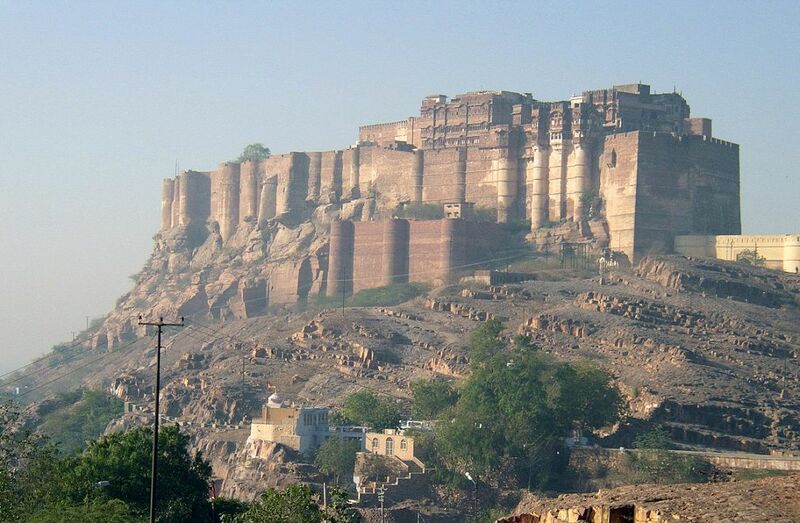 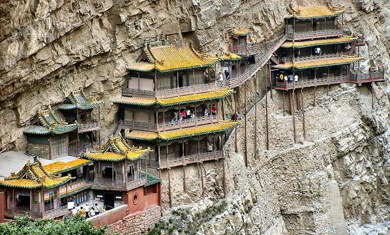 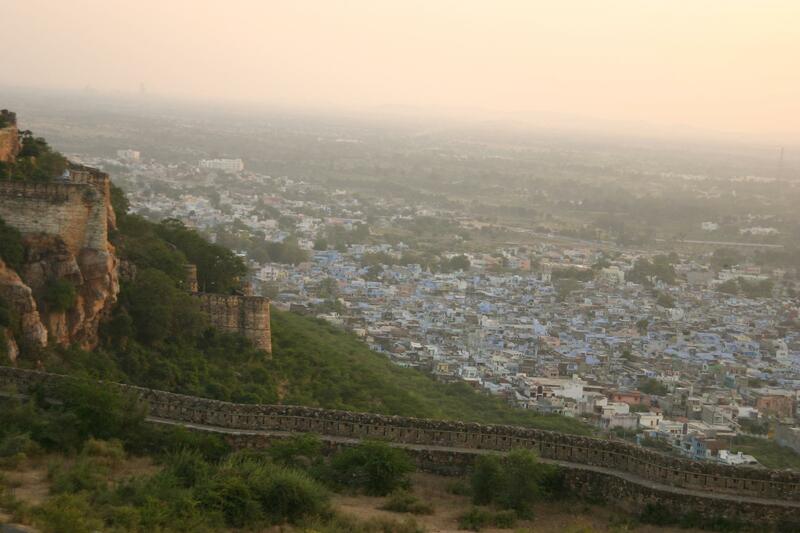 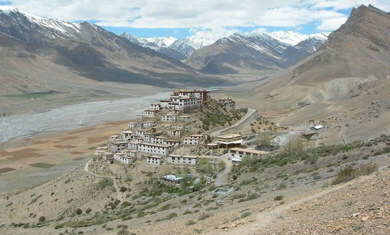 The fort stands on a 240-hectares site on a 180m high hill that rises rapidly from the plains below. 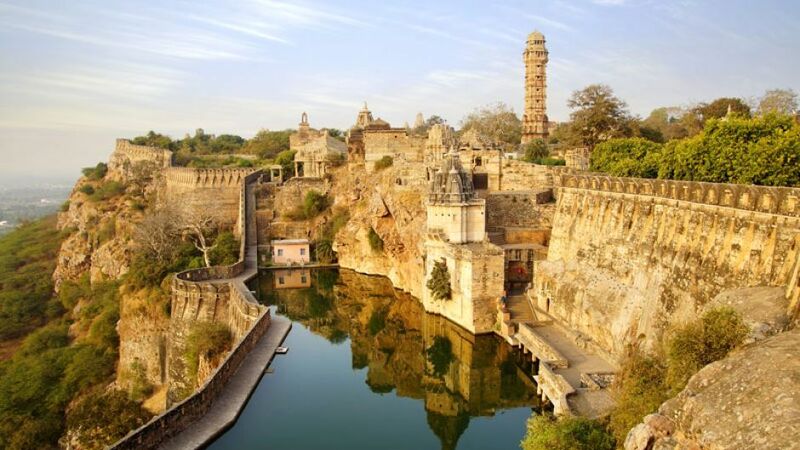 The main reason for visiting Chittorgarh Fort is its massive hilltop fort, which is a depiction of Rajput culture and values.